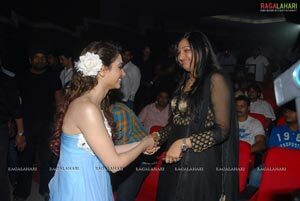 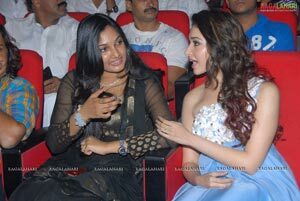 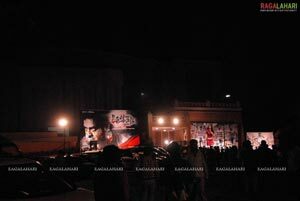 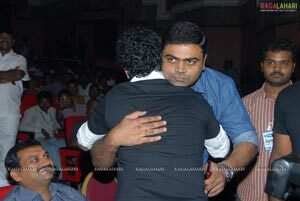 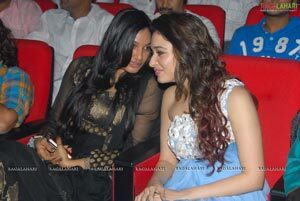 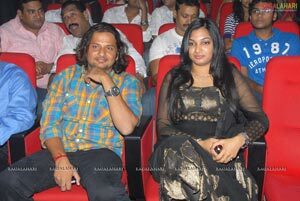 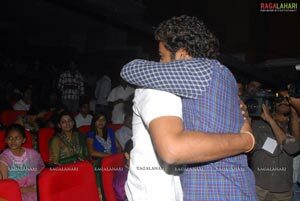 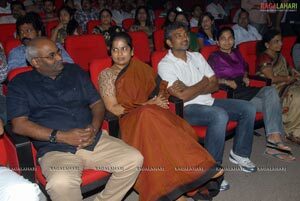 The highly anticipated audio of NTR’s ‘Oosaravelli’ was launched today grandly at Shilpa Kala Vedika. 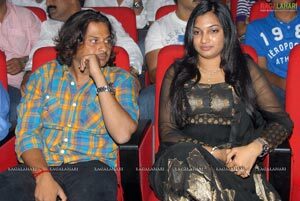 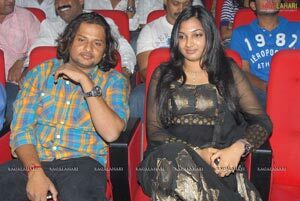 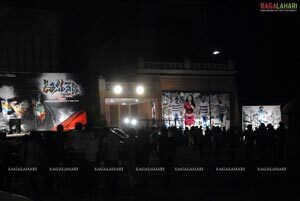 The film is directed by Surender Reddy and produced by BVSN Prasad under Sri Venkateswara Cine Chitra banner. 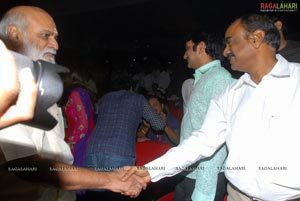 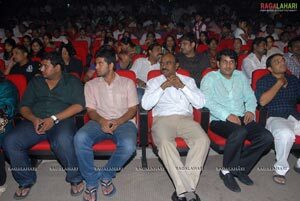 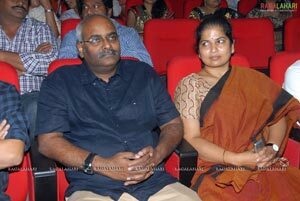 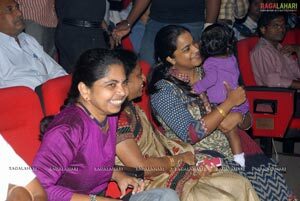 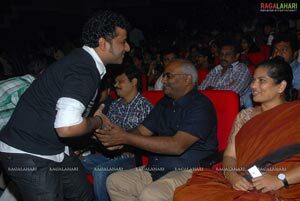 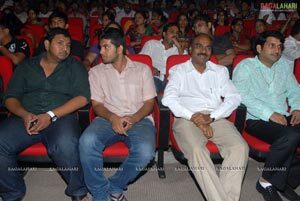 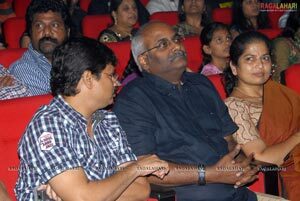 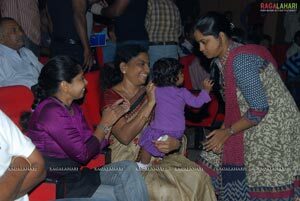 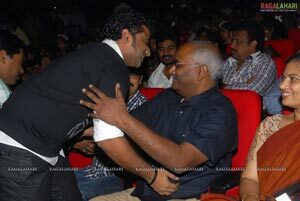 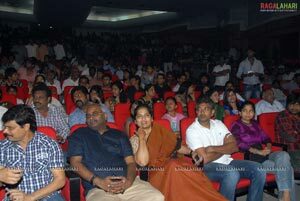 K Raghavendra Rao graced the the grand gala audio function and released the CDs as well as the 2 GB microchip sim card. 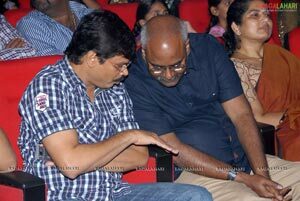 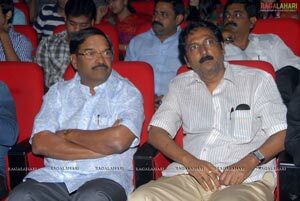 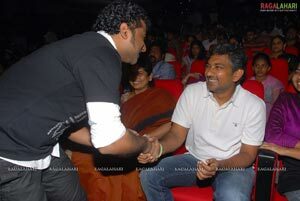 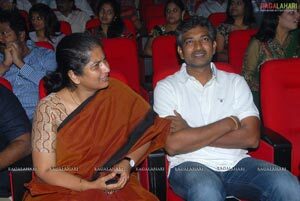 While the first CD was received by MM Keeravani the first microchip sim card was received by SS Rajamouli. 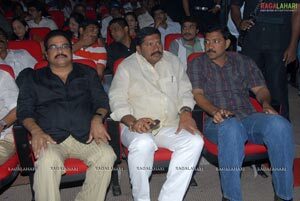 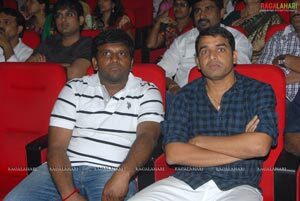 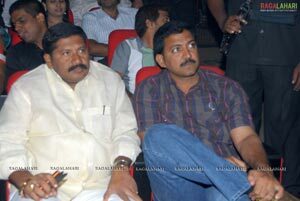 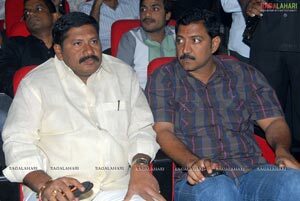 Other prominent guests in the function were D Suresh Babu, Koyapati Sreenu, Kodali Nani, Nallamalapu Bujji, Vallabhaneni Vamsi, BVSN Prasad, Dil Raju, Vamsi Paidipally, Surender Reddy, NTR, Tamanna, Ganesh, K L Narayana, Devisri Prasad, Sirish, Lakshman, G.V, Gunnam Gangaraju, Ramajogayya Sastry, Ananth Sriram, B Bapineedu, Gautham Raju, K S Rama Rao, K Atchi Reddy, Suresh Reddy, Koratala Siva, Rasool Yellora, Vakkanta Vamsi and others. 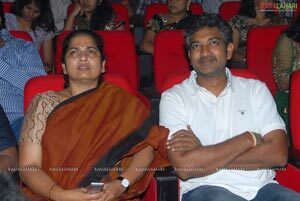 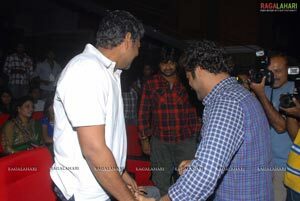 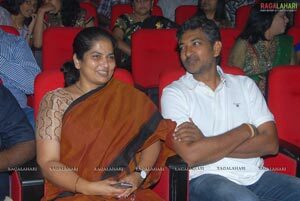 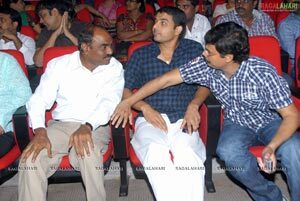 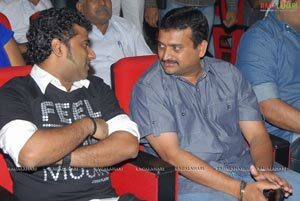 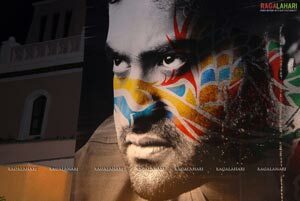 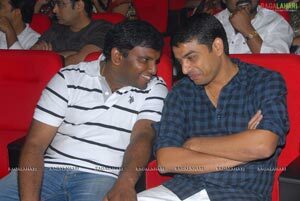 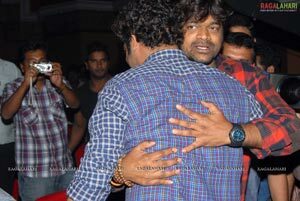 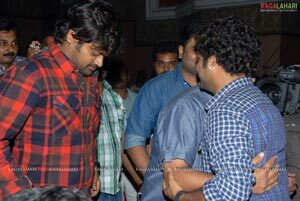 Dil Raju said that Oosaravelli will bring the real festive atmosphere on this Vijayadasami day. 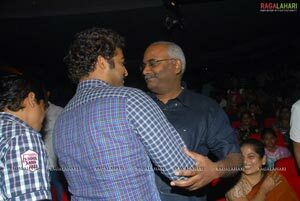 Announcing his next project with NTR he said that it would be a love story subject. 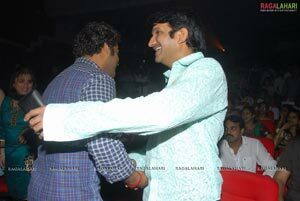 Rasool Yellora expressed his happiness for working with NTR for the first time.